First Music played from Space! 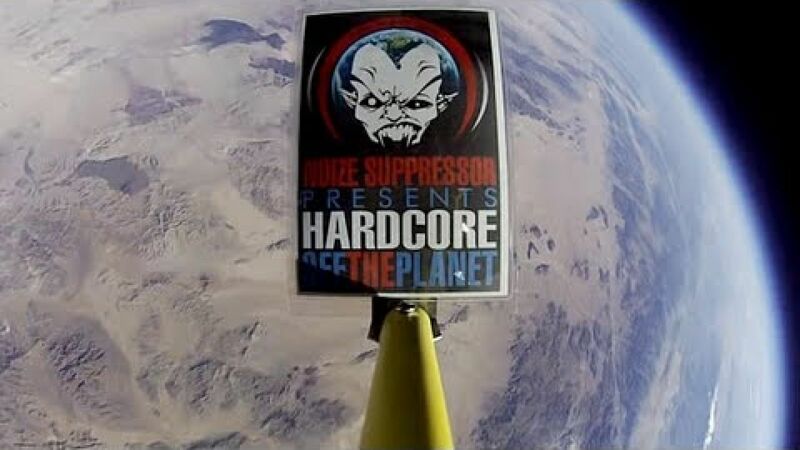 Noize Suppressor at 95,000 ft!! !